Respirator Locker provides hygienic storage for respirators. It’s a personal dispenser for workers required to travel to remote locations. Fits easily in employee lockers or work vehicles. Separate compartment permits storage of a used respirator during breaks, prevents premature disposal of respirators. Reduces employee waste from taking extra respirators for the day. 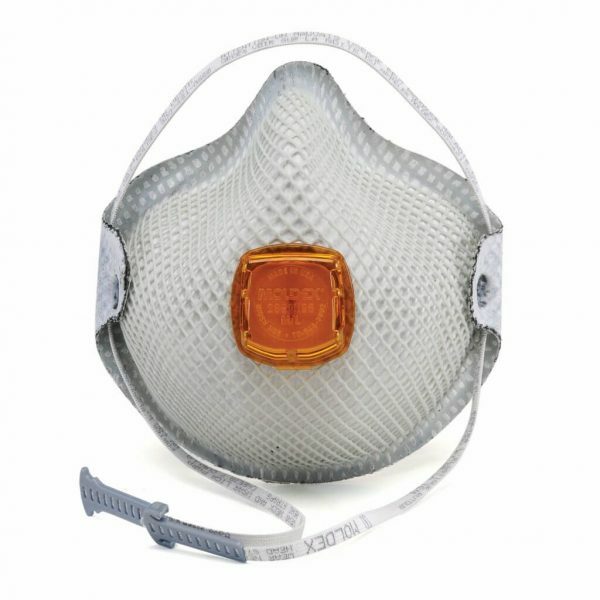 Allows employer to track respirator usage. Saves time going to get fresh respirators. The result is fewer respirators used and lower costs. 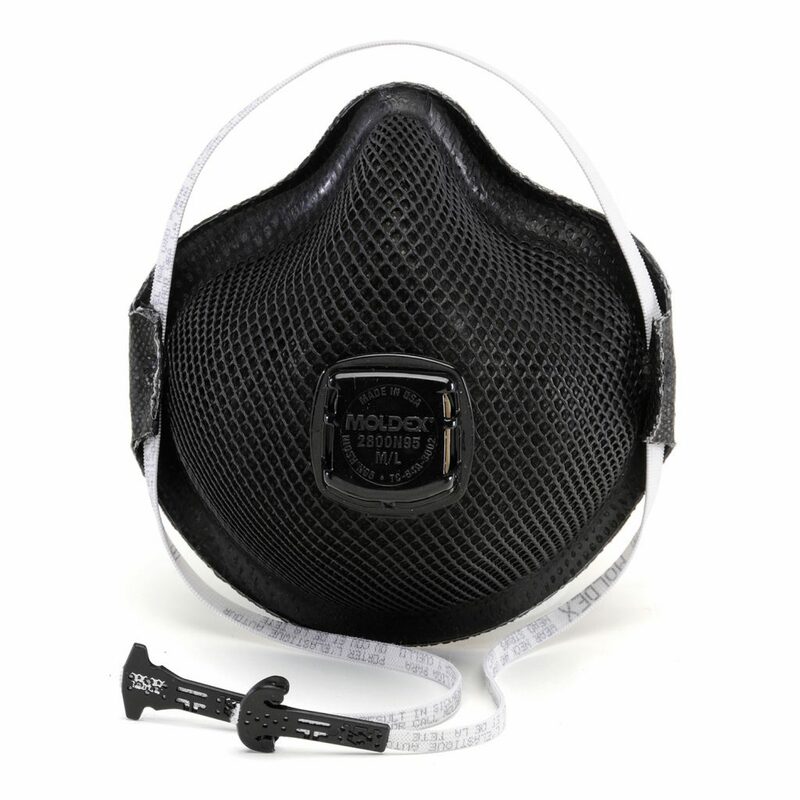 In response to the growing trend toward vendable personal protective equipment Moldex now offers our most popular and widely used disposable respirators in a convenient 2-pack packaged with instructions, warnings and restrictions included in each PVC-Free bag. Added carbon layer helps filter out ozone and organic vapor odors (less than OSHA PEL). Suitable for most welding fumes (free of oil). Welding, Arc Cutting, Foundry Operations, Brazing, Plasma Spraying, Laser Beam Cutting/Welding, Laboratory Settings, Agriculture, Petrochemical Manufacturing, Rendering Plants, Auto Repair, Mining Operations, Waste Disposal. No oils present. Note: For areas with oils present, you must use an R or P respirator. Call our Technical Support Department for more details.